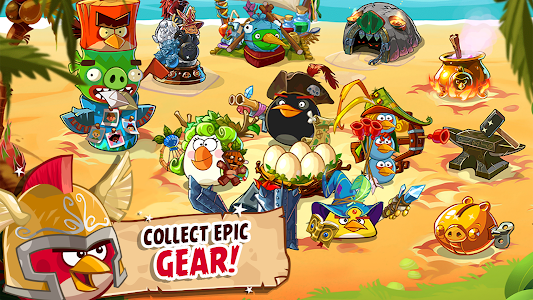 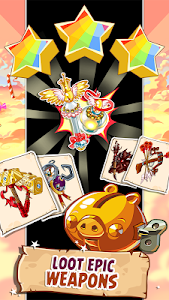 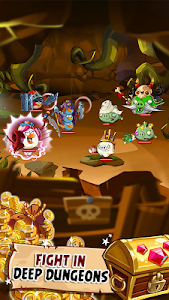 - NEW STAR COLLECTION REWARD – Unlock the advanced Golden Pig Machine! 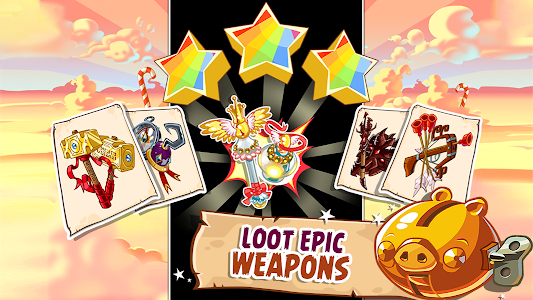 - TINKER TITAN EVENT – Look out for the new world boss! 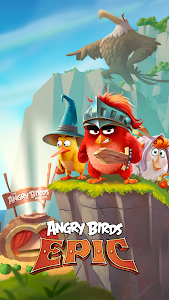 - BUG FIXES and additional improvements. 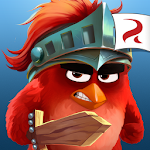 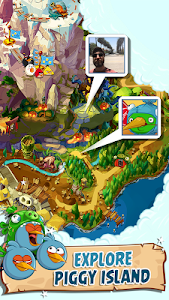 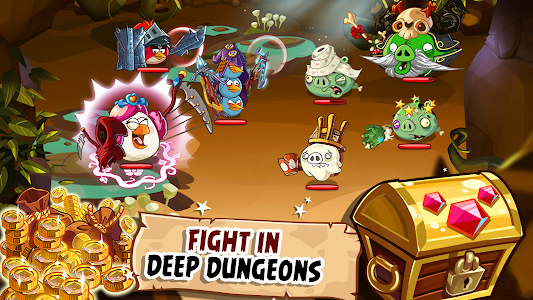 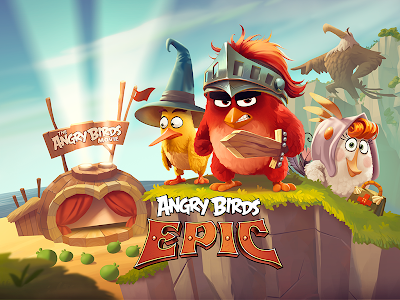 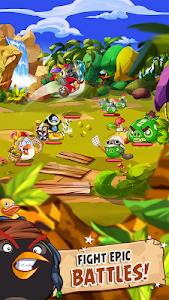 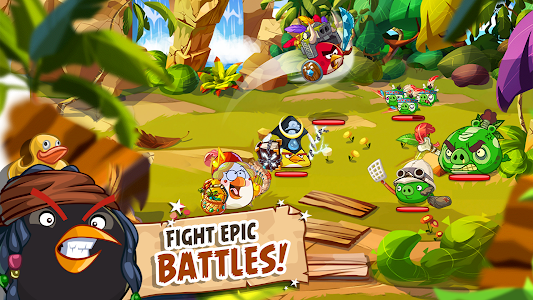 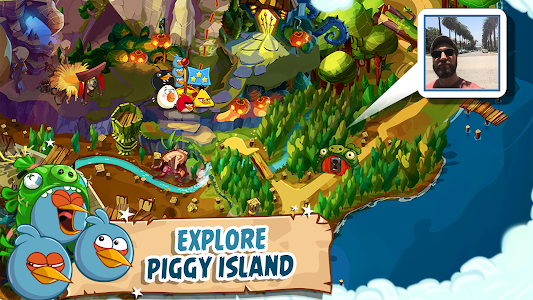 Similar to "Angry Birds Epic RPG"